Learn about the history, legends and landscape of this special place, and hear about the latest research undertaken to investigate the impact of climate change on this iconic National Trust monument. 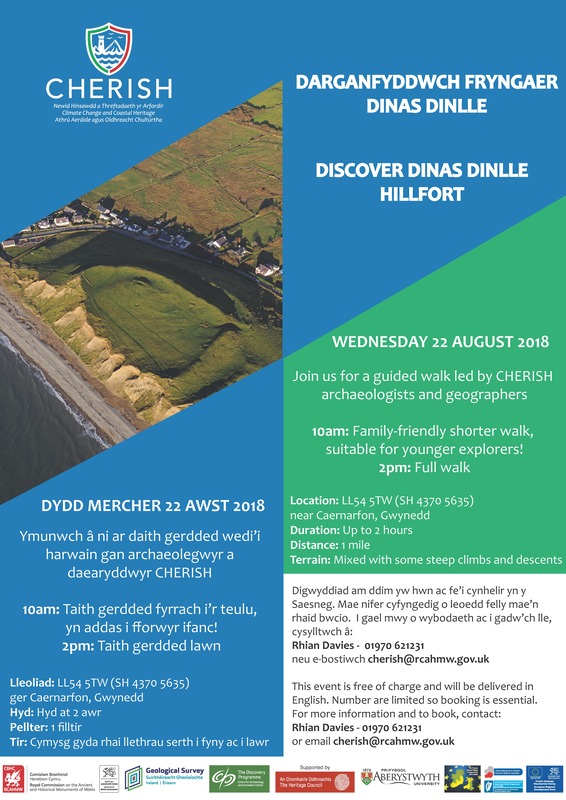 10am: Family-friendly shorter walk, suitable for younger explorers! Terrain: Mixed with some steep climbs and descents.